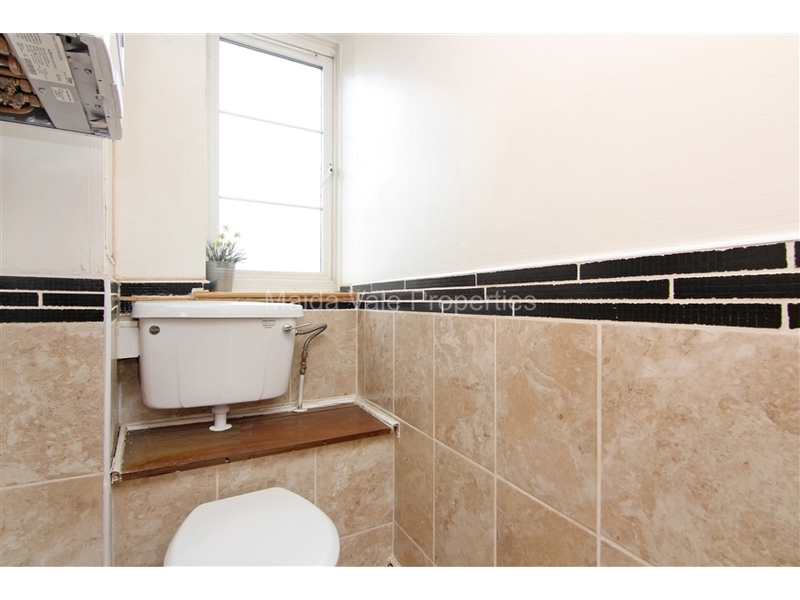 A spacious two bedroom apartment, situated on the third floor of a private period building in St John's Wood. 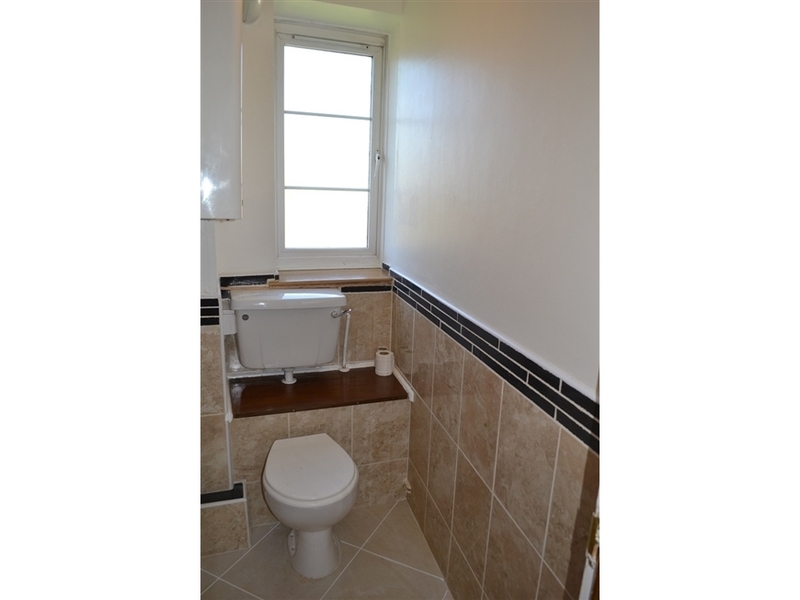 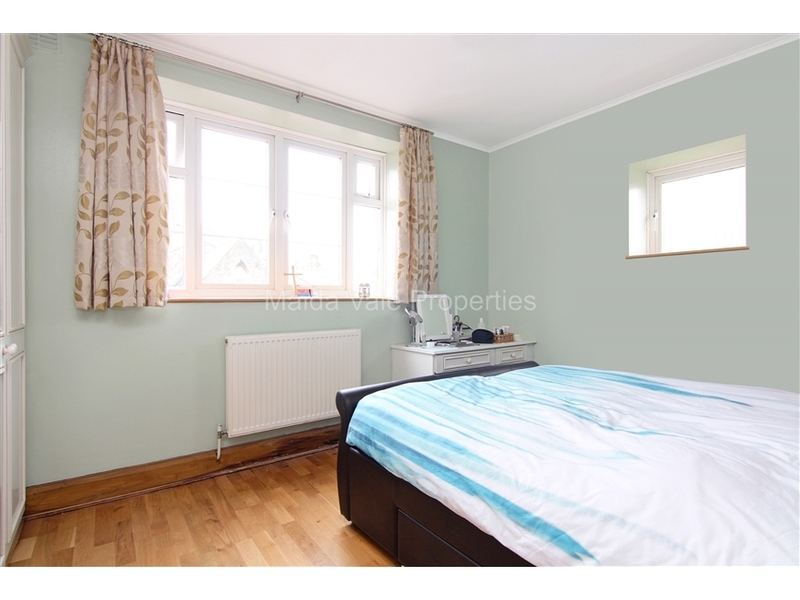 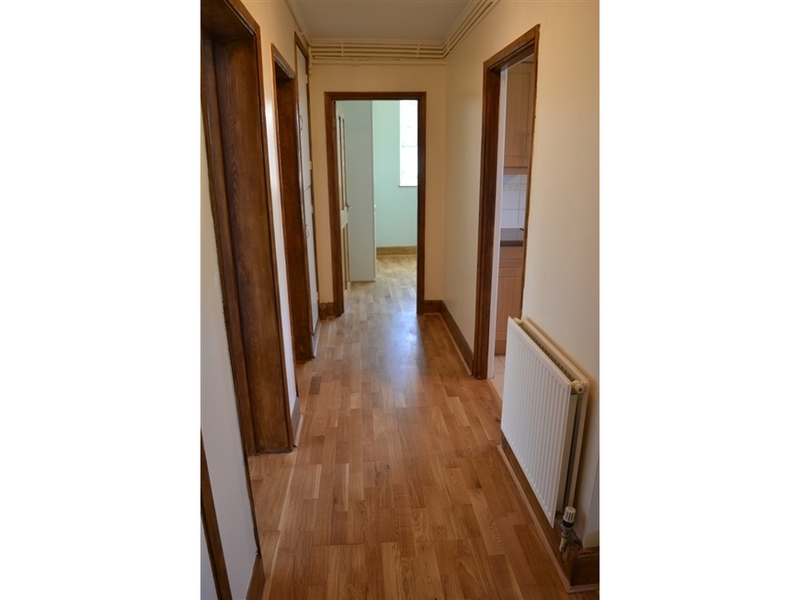 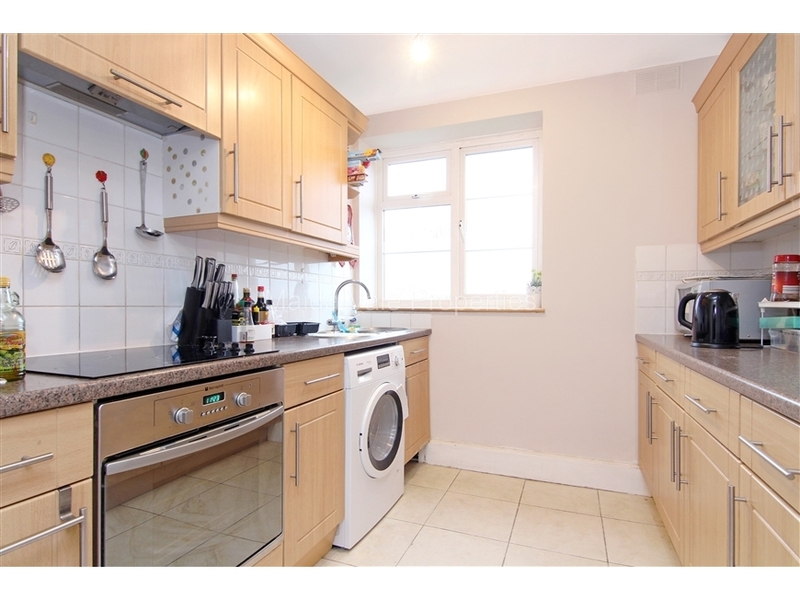 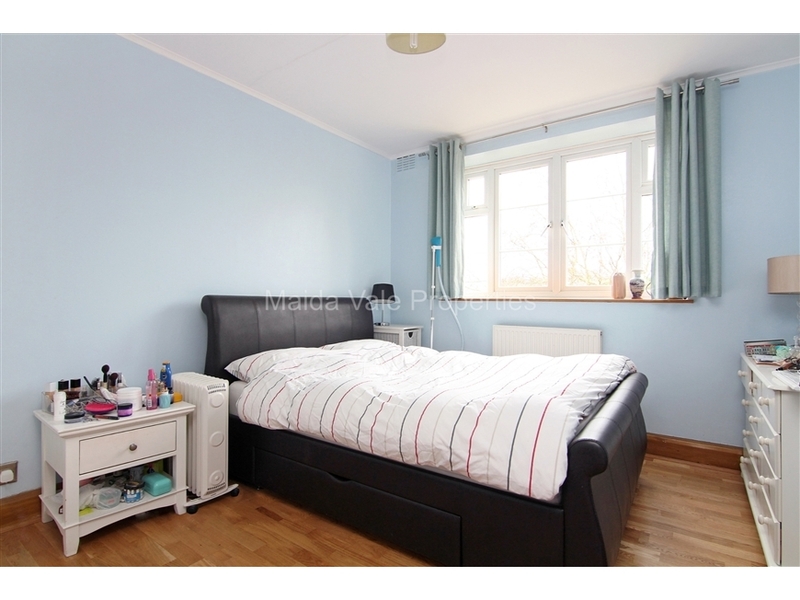 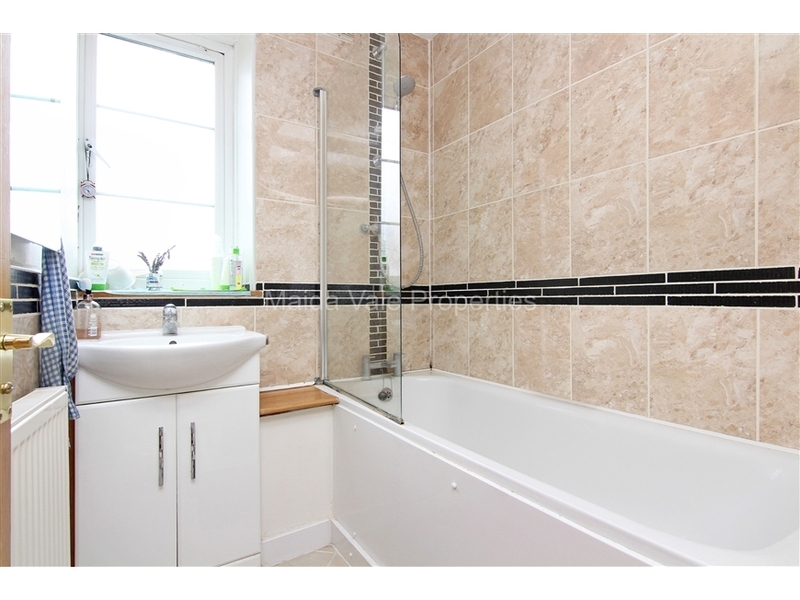 The apartment comprises of two double bedrooms, bathroom with shower, separate wc, modern fitted kitchen and spacious, bright reception room with dining area. 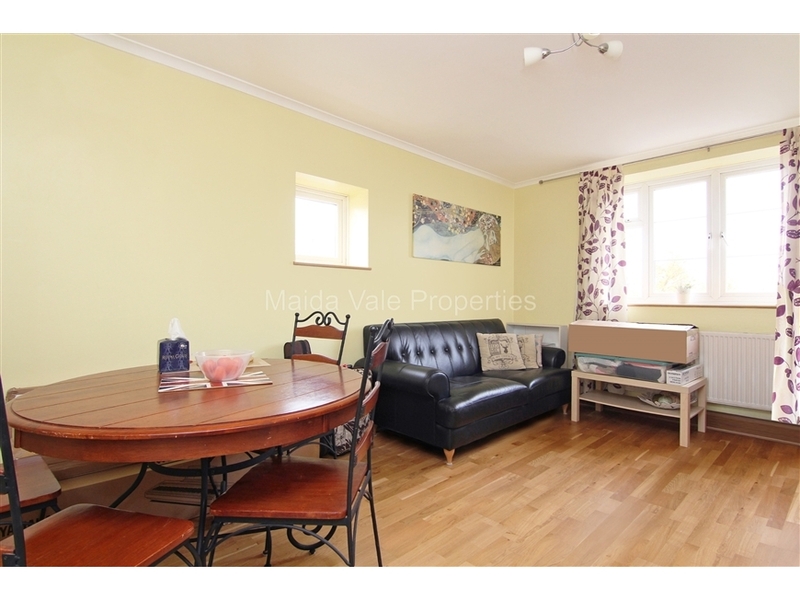 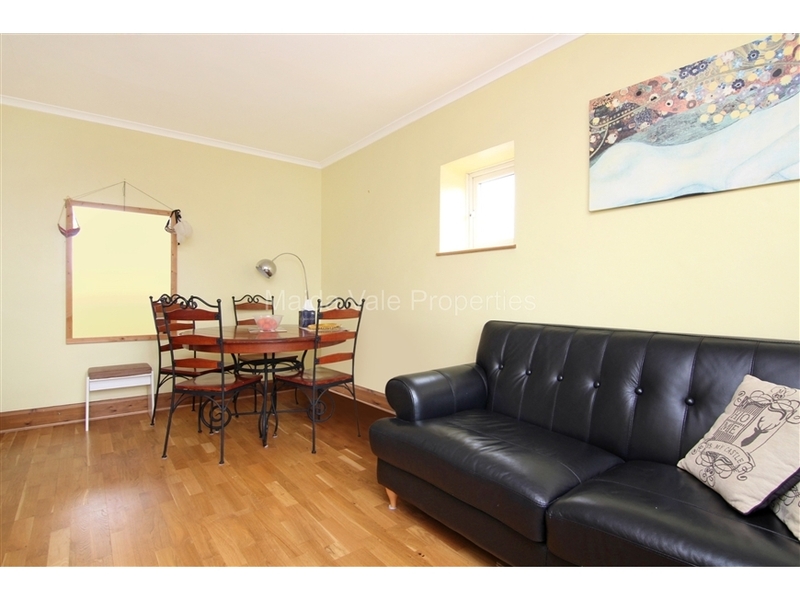 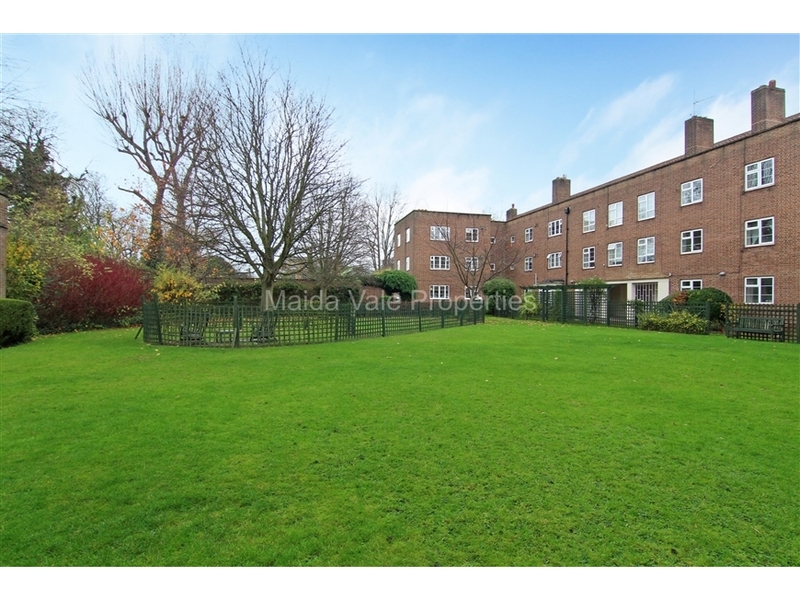 The apartment is within walking distance from Maida Vale underground station.